We provide takedown and re-hang services. Correct cleansing and handling of draperies is an art. Rug cleaners simply do not get the job done correctly. 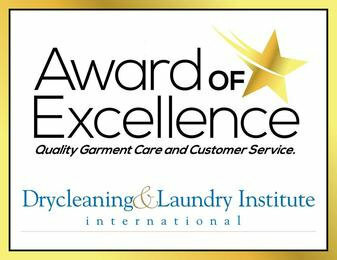 Our drapery cleaning personnel have been doing for years and know the process. Some drapery conditions require specialized treatment and handling. 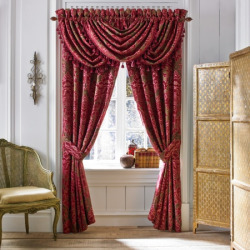 Upon examination of your draperies we can tell you about any precautions regarding them. 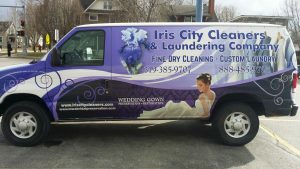 Let us handle all of your drapery cleaning needs. Watch for coupons / specials, for this service.